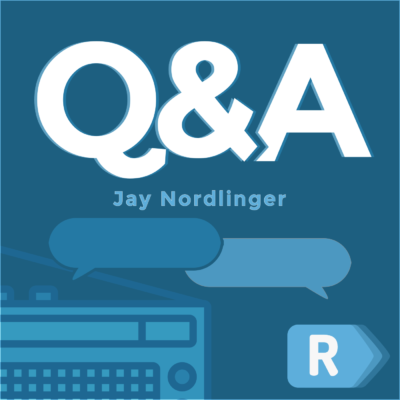 Fox News contributor, co-host The Five, Author And the Good News Is…Fmr Press Sec to George W. Bush. 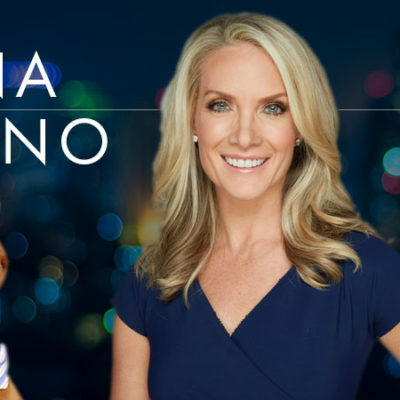 Lanhee is joined by Dana Perino, host of the FOX News anchor of The Daily Briefing and co-host of The Five. They talk about Dana’s time as White House Press Secretary, the state of the media, and the lessons that journalists and citizens should take from the 2016 and 2018 elections as we look ahead to 2020. 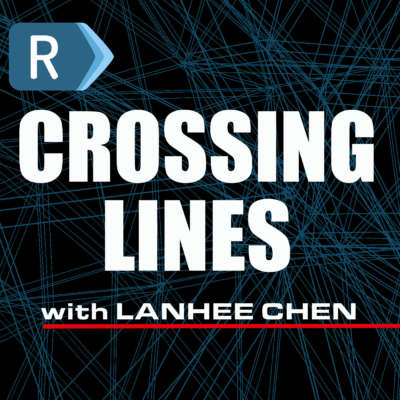 Lanhee also gives us his thoughts about the Democrats’ “Green New Deal” and why the State of the Union was President Trump’s “opening salvo” in the 2020 presidential campaign. She’s back! 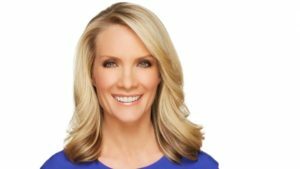 If you missed Dana Perino’s last appearance on the show, you can still catch it. She talks about communication so it is still relevant today. 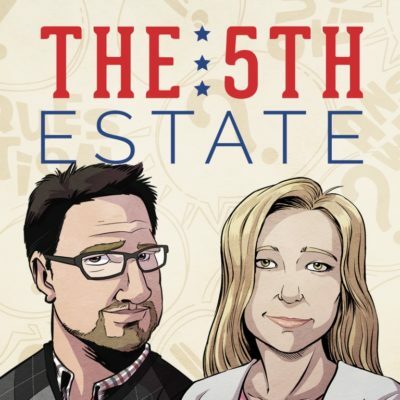 This time, however, Dana took us behind the scenes at “The Five” – how it got started, what she does to prepare, how topics are chosen, how bumper music is selected — all that good stuff. She also talks about her career and, of course, we talk about her beloved dog, Jasper.